Global Supplier of Commercial and Aeroderivative Engine Test Parts, Hardware, and Equipment. 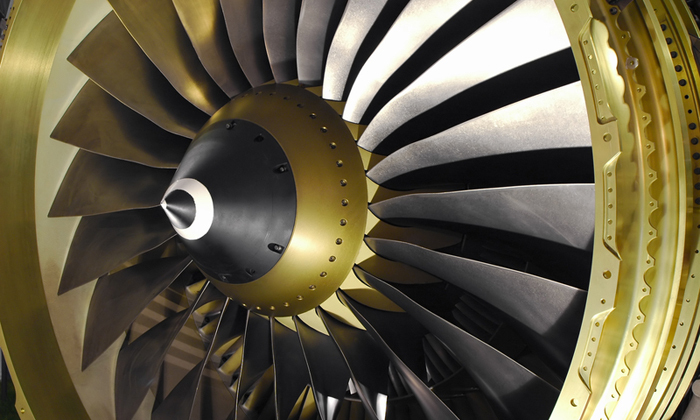 As a quality Global supplier of Aerospace parts, hardware, and equipment, Matdan specializes in delivering innovative solutions to the Aviation Engine Test and MRO industry. Matdan, a customer driven company, works closely with worldwide Aviation clients to offer Engine Test and MRO supplies while reducing procurement and operational costs and lead time. Matdan understands the urgency to have your engines tested and in the air as soon as possible. That is why Matdan is dedicated to reducing lead times and providing the right equipment to enable your test cell to safely and quickly test your engines. Whether you are setting up a new test cell, looking for replacement equipment, or just want to add to your capabilities, Matdan will provide a product solution. We can work with you to provide licensed equipment on many commercial and aeroderivative engines listed below.